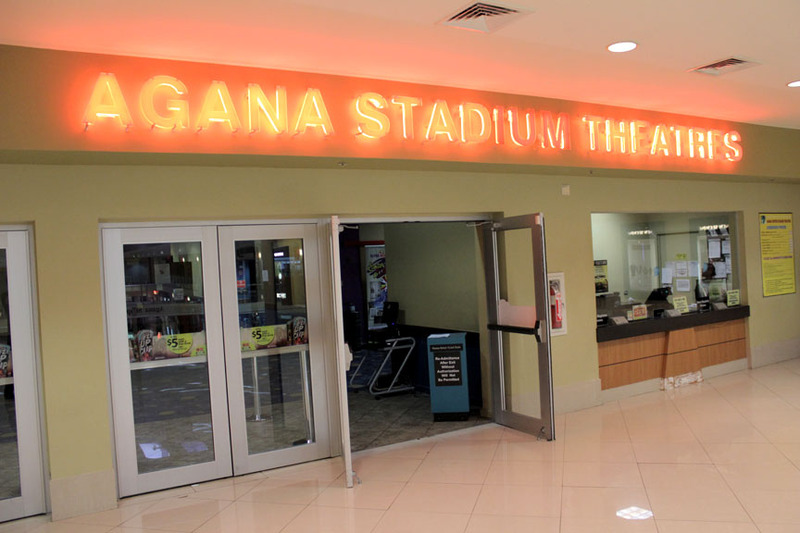 Tango Theatres continues to bring state-of-art entertainment to Guam by expanding to the Agana Shopping Center! Watch the latest movie blockbuster film in ultra-comfortable high back chairs by Seating Concepts and all digital Dolby sound formats. 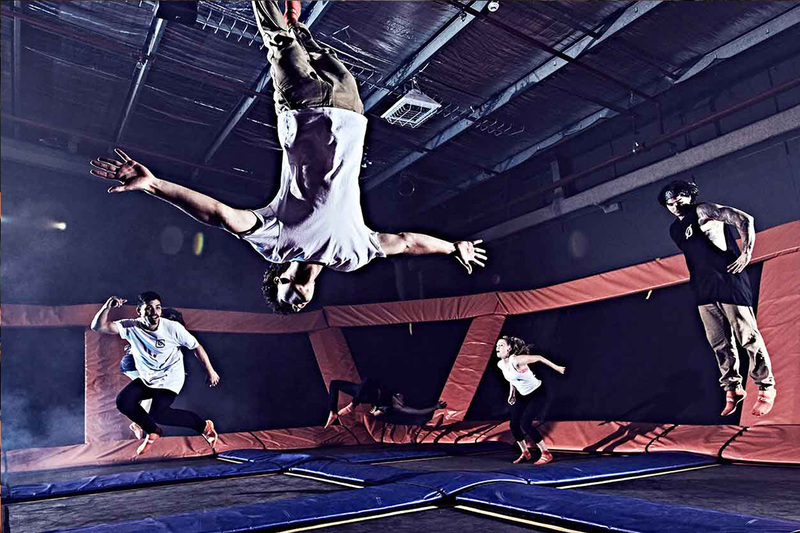 Guam’s first and only trampoline park elevating Awesome, Healthy, FUN for all! 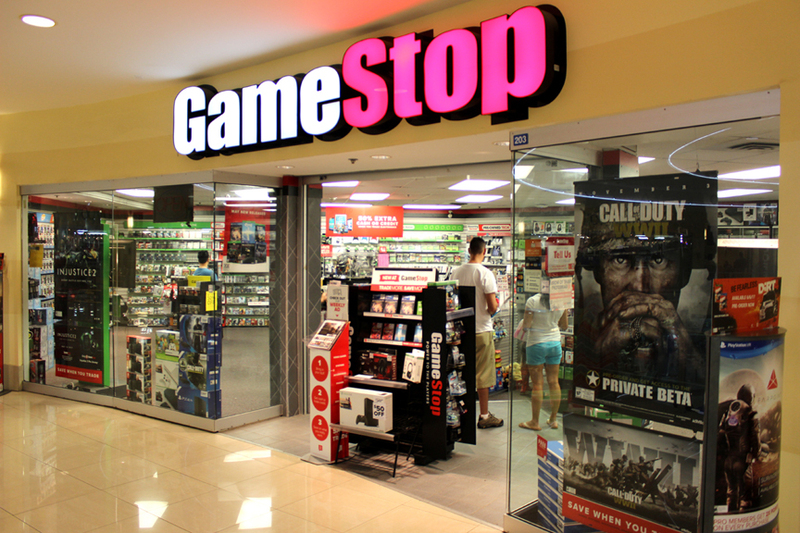 GameStop sells the most popular new software, hardware and game accessories for the PC and next generation game console systems. 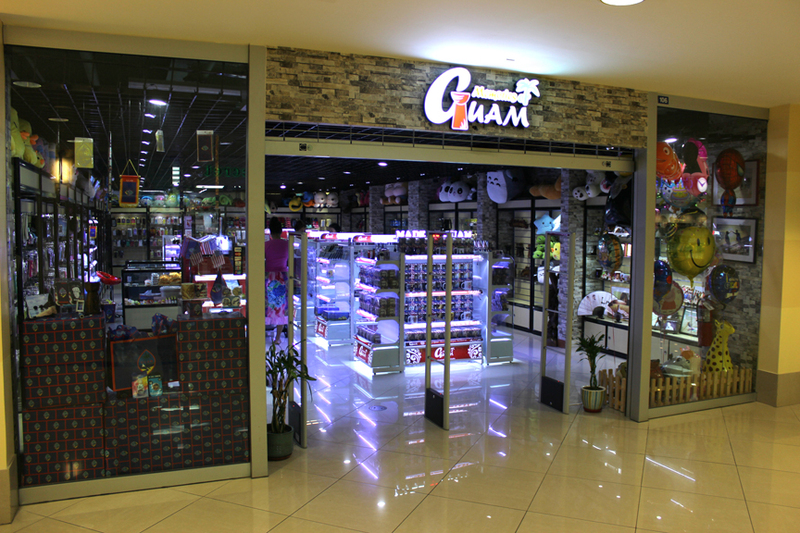 Memories of Guam is a store where you can customize your favorite memories on a variety of items such as phone cases, stone paintings, mugs, & etc. 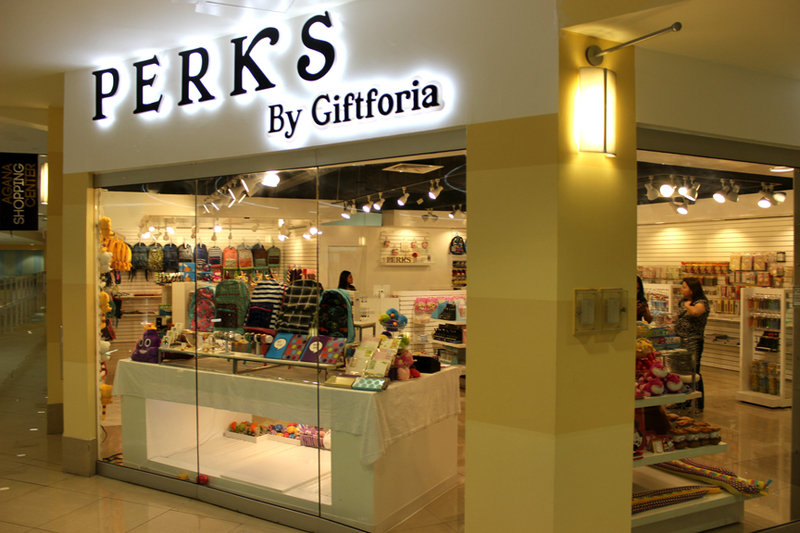 Perks by Giftoria brings the Latest, trending accessories, stationaries, and much much more! 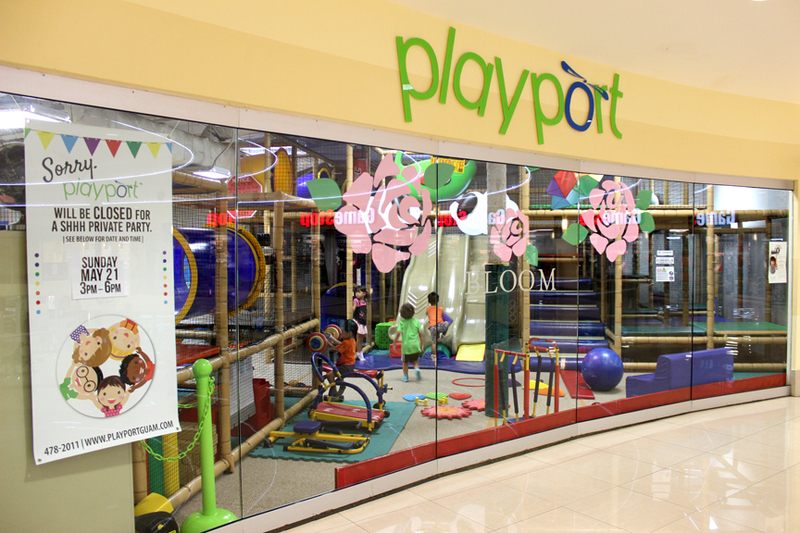 Playport, an indoor playground, is where children aged 0 to 9 years old can imagine and enjoy the world of play. Playport is not only affordable and conveniently located, it is importantly, safe, clean, and comfortable. 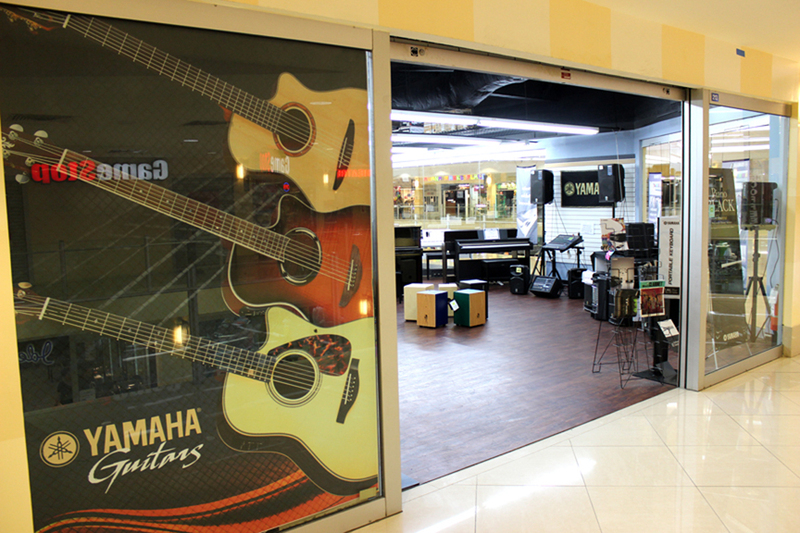 Yamaha offers the best selection of guitars, keyboards, drums, music reinforcements and accessories.